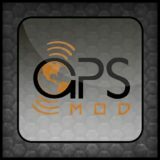 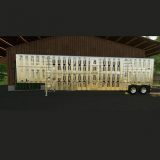 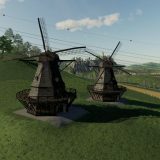 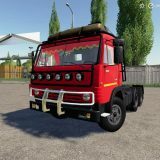 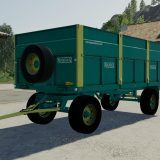 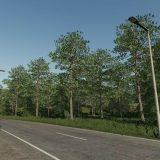 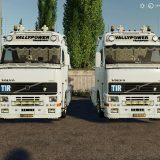 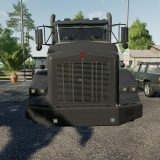 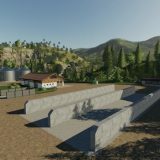 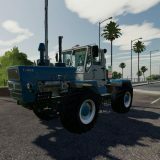 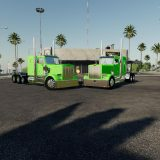 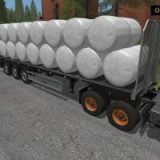 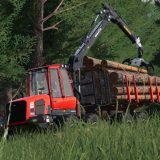 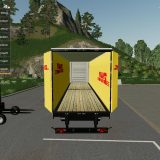 Are you looking for FS 19 Trailers? 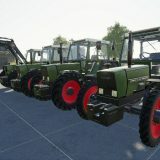 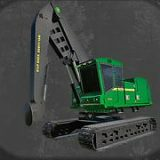 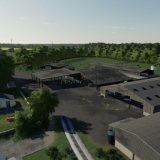 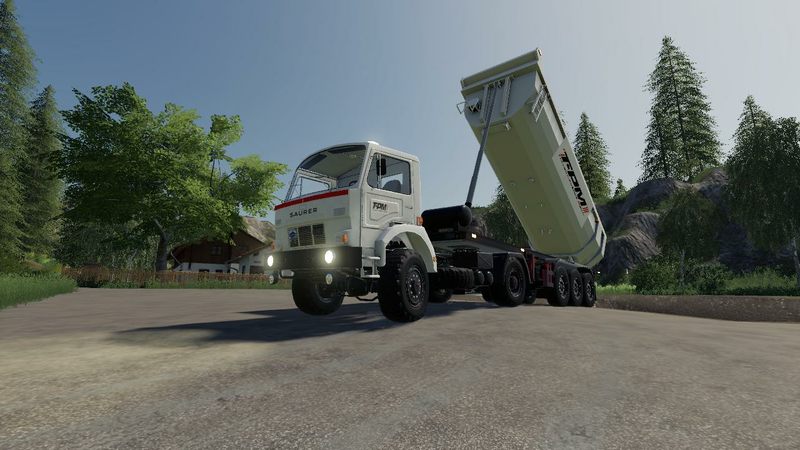 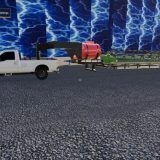 This FS19 mod is exactly what you are looking for! 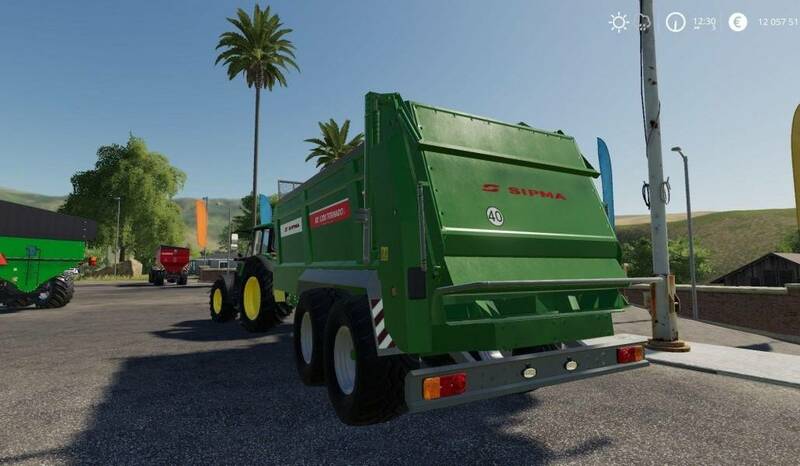 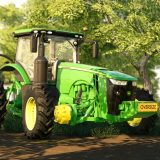 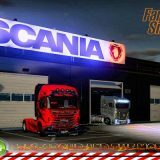 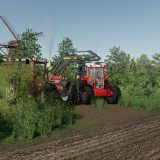 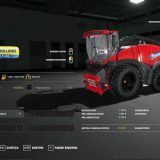 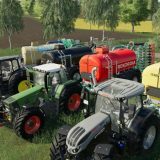 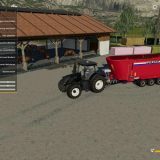 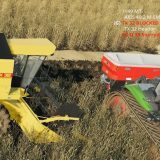 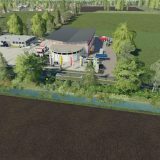 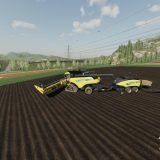 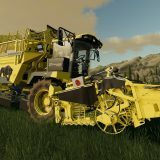 So dont wait and download this SIPMA RO1200 TORNADO FS19 for Farming Simulator 2019 game. 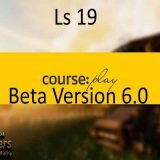 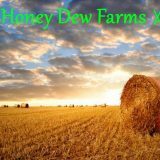 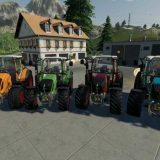 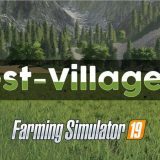 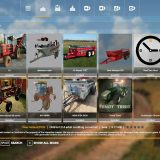 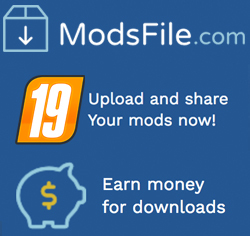 You are welcome to download FS 19 Trailers mods and use it for free, just 2 steps: Download and Install Farming Simulator 19 mod. 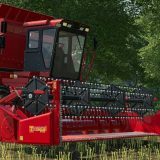 If you are interested in modifying SIPMA RO1200 TORNADO FS19 or want to make any changes to it, please contact the author below for permission.